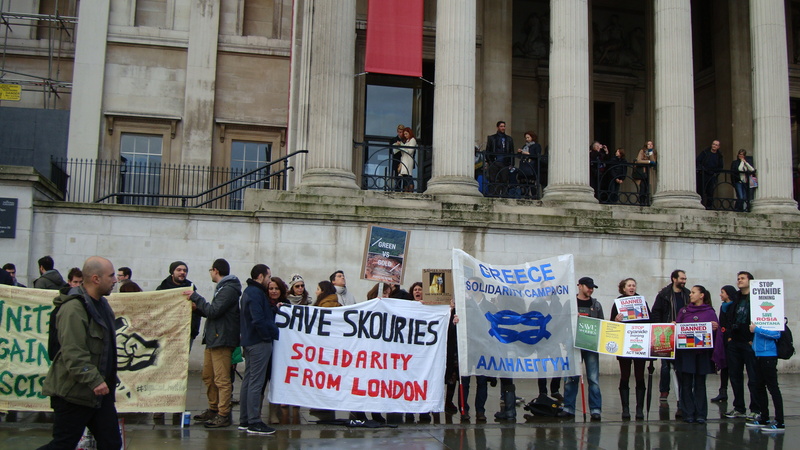 Individuals can join and organisations affiliate to the Greece Solidarity Campaign on the basis of the Aims and Purpose (found on the GSC Membership form below) and Constitution of the Greece Solidarity Campaign. The 2013 Trades Union Congress voted unopposed support for Greece Solidarity Campaign and Medical Aid for Greece. The Greece Solidarity Campaign, c/o Houseman’s Bookshop, 5 Caledonian Road, London N1 9DX. 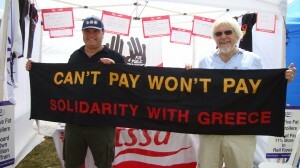 TO CONTACT US : Greecesolidarity@mail.com Efcharisto!